of old computers and other IT equipment. Welcome to Virogreen, where we aim to make e waste recycling and disposal easy and effective. We work closely with UK businesses to ensure compliance with the WEEE Directive and a range of other legislations. We offer a cost effective, hassle free solution to managing your electronic waste. Britain is drowning in a sea of electronic waste. Every year we produce in excess of 1.5 million tonnes of e-waste, much of which ends up going to landfill. Without going through a process of recycling and materials recovery, these items are being left to degrade and poison our environment for many years to come. As UK businesses, it is our role to lead the way. With action stimulated by the many directives and European legislation recently being brought in, British enterprises are looking for cost effective, ethical methods of electronic recycling. This is where Virogreen can help. We work hard to extract useful parts from recycled items, and to refurbish and reuse what we can. What’s left is ethically recycled using the latest machinery and technology to ensure a sustainable outcome. 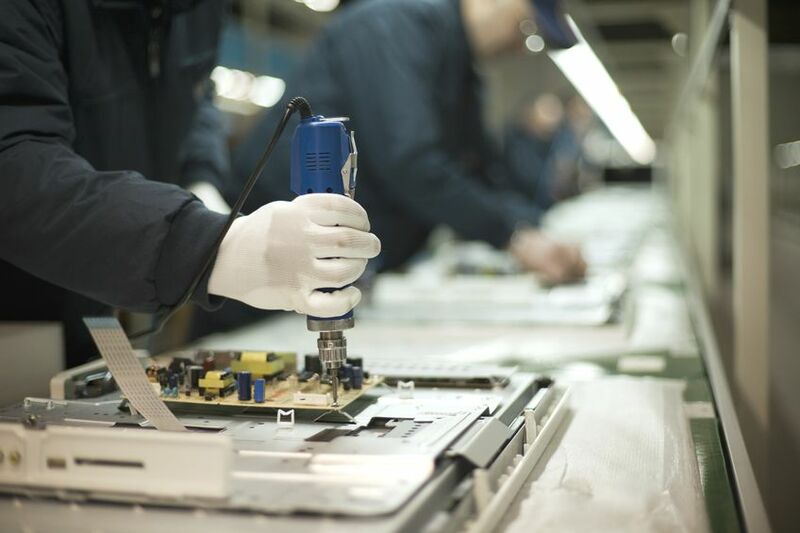 Electronics Recycling, ReMarketing and IT Asset Value Recovery. Collection and recycling of all types of e-waste, with waste transfer notices issued for your compliance. IT Asset Recovery, IT Recycling and Data Destruction. Refurbishment and remarketing of useful items, helping you maximise the residual value of your e-waste. Full and complete secure data erasure, helping protect your business and customer from information theft. Our services can be tailored to meet your needs precisely. They will reflect the individuality of your own business in the way we work with you. Talk to us today about electronic recycling for your business, to see how easy it is to achieve the best practice every time.